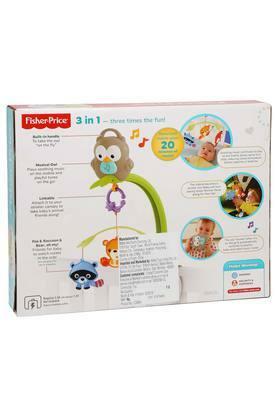 Fisher Price brings this three In one musical mobile for your child. 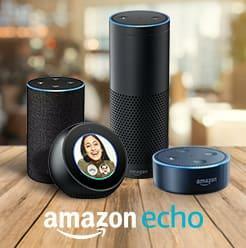 It comes with motorized action and four adorable animal friends comforts and entertains baby at naptime or bedtime with twenty minutes of soothing lullaby music. 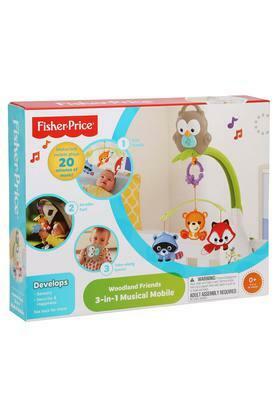 Update your child toy collection with this musical mobile.